When you think of the movie capitals of the world, Cape Town, South Africa probably doesn’t come to mind. But that doesn’t stop Character Matters Animation Studios, a Cape Town-based character animation boutique with enormous talent and high aspirations that are achieved with LightWave. When the small but mighty shop isn’t working on bread-and-butter work—like the commercials and feature films that sustain them—they’re toiling away on their own original creative works. They hope that by investing their time, energy, and sweat equity in their own “passion projects,” they’ll be able to catapult themselves to the highest echelons of the animated feature film industry worldwide. Image © 2013 The DreamVision Company / Character Matters. 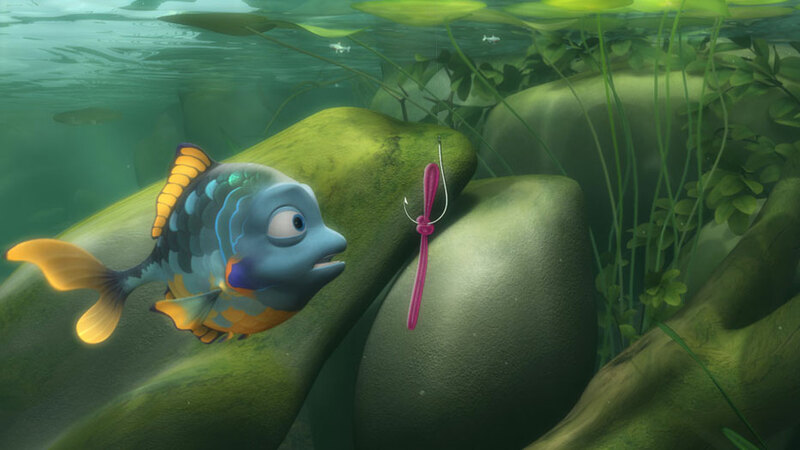 One such labor of love is Hooked, a charming, light-hearted animated short about a feisty but determined little fish named Breamy who’s swimming merrily along looking for something good to eat. When he comes upon an appetizing worm, to his chagrin, it’s attached to a metal hook. 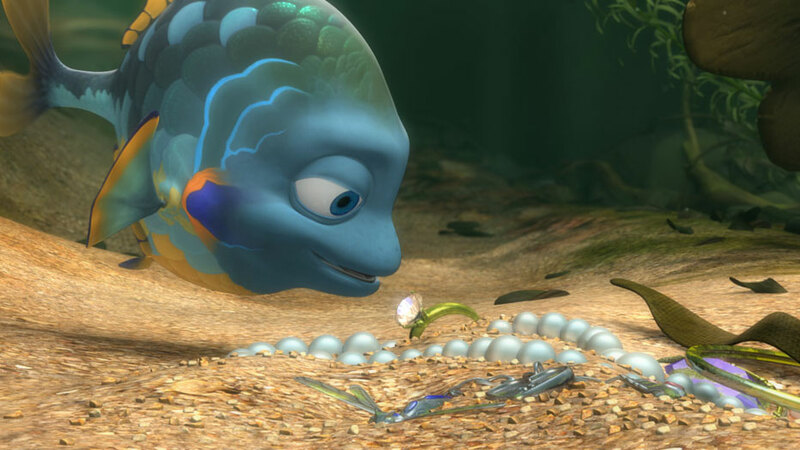 After several attempts to pull the worm off, he decides to outsmart the annoying hook by attaching a shiny metal object—a diamond ring he found on the sea floor—and watches with satisfaction as the hook rises to the surface. But the strategy backfires—as the short film’s surprise ending reveals. This innovative, original animated short did its job, garnering industry attention and recognition for the up-and-coming South African studio. 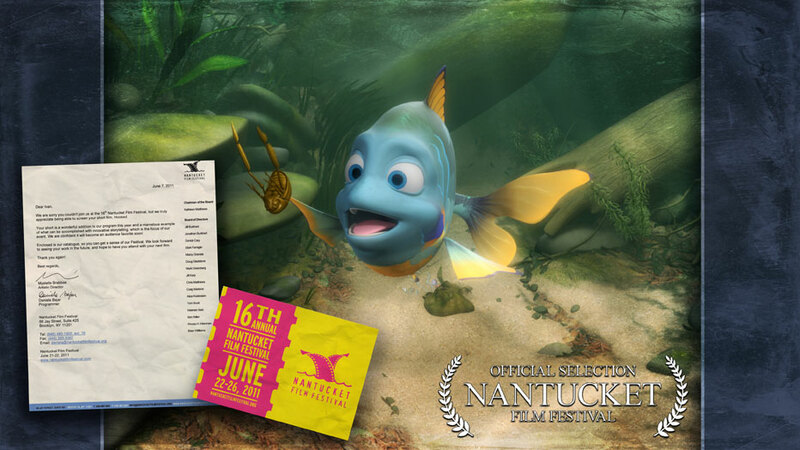 In 2011, Hooked was showcased by invitation at many high-profile film festivals, including the Toronto International Film Festival, The Nantucket Film Festival in New York, and The Golden Panda Film Festival in China. 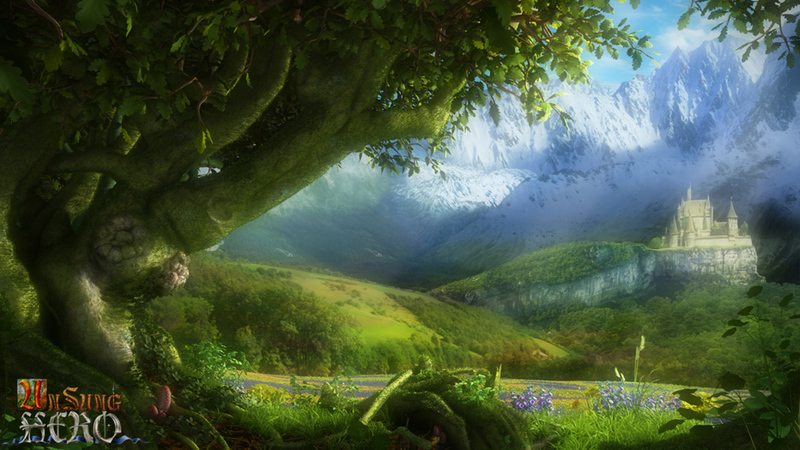 Hooked also drew attention to LightWave, which was largely used to create the animated short. While other 3D animation software and plug-ins were used as well, LightWave shouldered all the lighting, shadows, texturing, rendering, and other demanding tasks “Hooked” required. “We produced Hooked to show the world the caliber of work we’re capable of doing. And with every ‘passion project’ we do, we want to push ourselves technically and creatively, and continually raise the bar on the quality we achieve,” said Ben Cooper, the Lighting and Technical Director on Hooked, as well as for Character Matters Animation Studios. 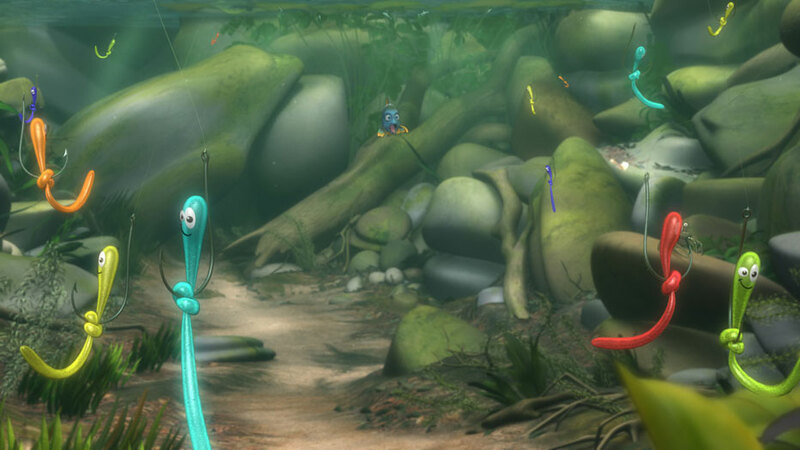 While Hooked was only three-minutes long, the credit list was considerable including Chris Schoultz, Character Matters’ owner and founder serving as Hooked’s producer; Lynton Levengood, the Character Matters texture lead responsible for the story art; and Friedl Jooste, the writer/director of Hooked and lead animator, developed the story concept. With a shared professional goal to produce Hooked, Character Matters’ animation team worked in the downtime around their for-hire projects, like commercials and feature films. In making Hooked, there was no financial backing or budget for the endeavor. So they relied upon their ingenuity, skill, and facility to complete the project over a four to six month timeframe, and their personal investment paid off by attracting new business to the studio. With time and money at a premium, the company gravitates to solutions that have proven to streamline the workflow and increase productivity without compromising quality. While modeling and scene creation were done with a different software program, Cooper turned to LightWave to tackle the most onerous, ambitious challenge—the lighting. 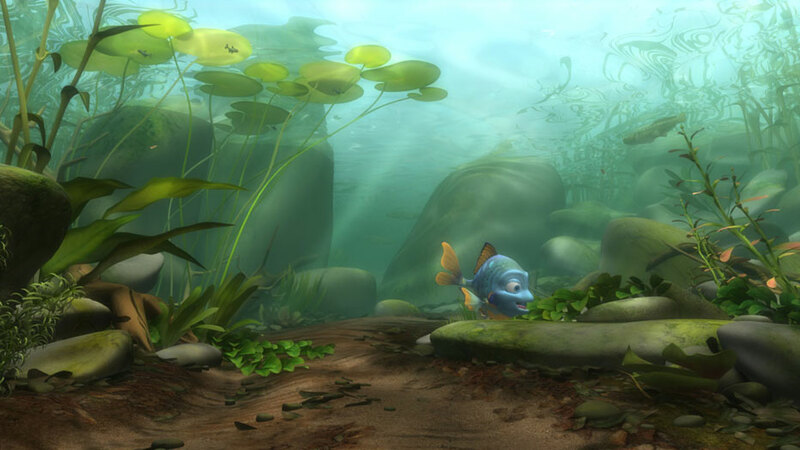 Lighting was accomplished in layers including sunlight shining on the water and caustic effects that shined like spotlights through the underwater environment. These light sources in turn cast shadows, reflections, highlights, glows, and other lighting effects on the rocks, plants, and other aquatic life. As soon as Hooked was completed and on its way to the film festivals, Character Matters jumped onto its next passion project, Unsung Hero. This time the goal was to do something completely different from Hooked to demonstrate their artistic versatility. Unsung Hero takes place in a lush medieval rainforest where a knight on an armored horse goes in search of a big, angry troll that lives in a castle. 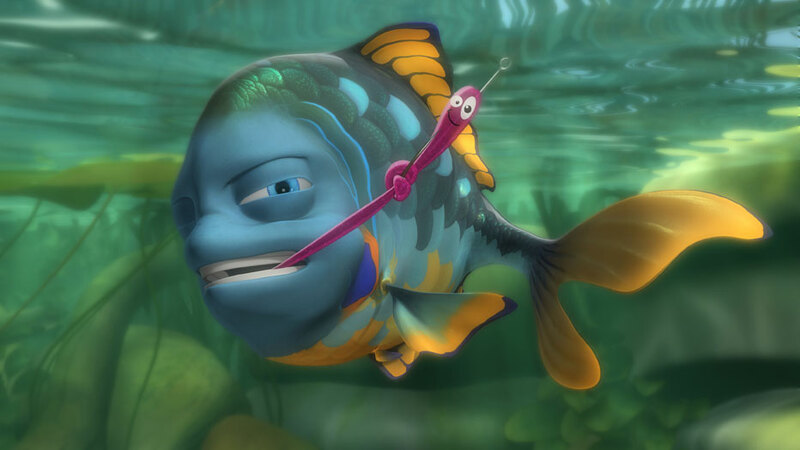 Unlike Hooked, which has a Finding Nemo cartoon animation style, Unsung Hero is a cartoony animation that pushes towards greater realism. ZBrush, developed by Pixologic, serves as a finessing tool that allows the artists to sculpt geometric detail into surfaces, such as the knots, grooves, or other fine detail in the bark of trees. In fact, ZBrush was used extensively throughout Unsung Hero to make objects look more realistic and distinctive. 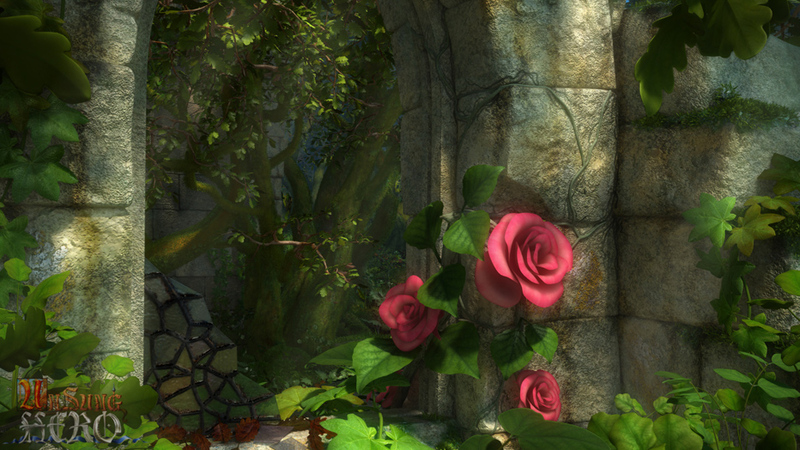 They also used weight mattes to designate the surfaces of objects to be textured, such as adding moss to trees. 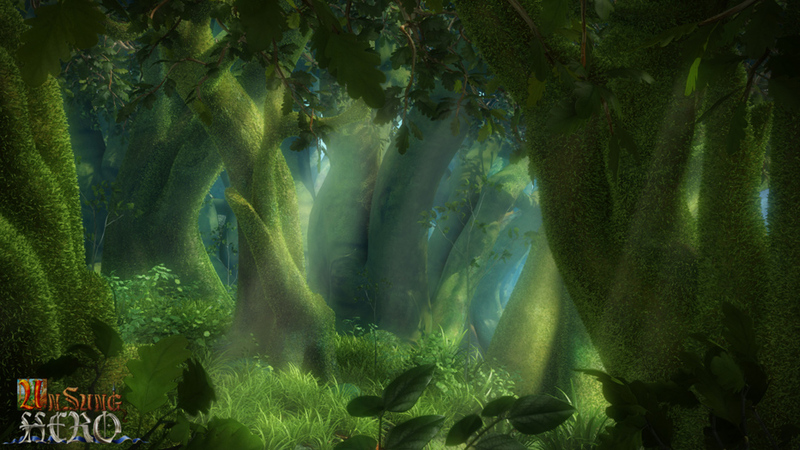 To give the rainforest its lushness, Cooper stepped in to add layers of lighting, shading, and volumetric effects. These layers were then rendered in LightWave. “One of the really major advantages of having LightWave in your pipeline is that you get unlimited render nodes. So that’s a massive financial savings compared to other 3D animation packages out there,” Cooper said. Among the recent facility upgrades at Character Matters Animation Studios are a high-performance network and a central render farm. For Lion of Judah, a feature film that Character Matters produced in 2009 for a limited U.S. cinema release by Animated Family Films, they now had to re-render that movie in stereoscopic 3D for Warner Bros to release as its first stereo 3D Blu-ray title. “While the original rendering took nine months, we would only have three months for the stereoscopic render. That meant that every frame had to be rendered twice, for the left eye and right eye, at a resolution of 2048x1080,” Cooper said. At the end of the three months, Character Matters Animation Studios had made history by producing Africa’s first stereoscopic 3D animated film. In discussing the kinds of projects they get from clients—some of whom come from as far away as Europe and the U.S.—as well as for their own projects, Character Matters does not want to be creatively limited or defined by their South African location. “Our goal is to produce world-class animations and to compete globally. Cost-effectiveness is the key to more fully entering the global animation arena,” said Chris Schoultz, president and founder of Character Matters Animation Studios. Their animated short and long feature films have been produced for a small fraction of the budgets enjoyed by comparable Hollywood animated features. “The passion pieces we’re doing are designed to showcase what we can do and the kind of work we ultimately want to do,” Cooper said. “It would be awesome to go head-to-head against Pixar someday on a project as big as Toy Story.” For now, the plan is to get Unsung Hero on the short list for an Oscar.